George was born in Portland, Oregon and obtained his Bachelor of Science Degree from theUniversity of Oregon in 1954. For many years he was a Certified Public Accountant certificates in both Oregon and California. 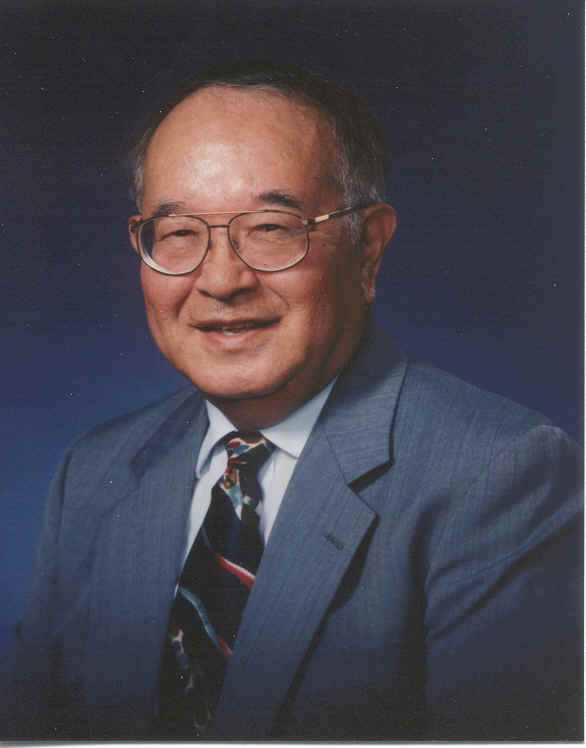 George was a member of the American Institute of Certified Public Accountants, the California Society of Certified Public Accountants, and the Litigation Consulting Services Committee (Fresno Chapter). He was a member of the Economic Damages division of the Litigation Consulting Services Committee. He was a charter member of the Litigation Consulting Services Committee. He has also been a member of the Technical Review Panel for the California State Board of Accountancy, and member of the planning committee for the Marital Dissolution Conference of the California Society of Certified Public Accountants. He was the Valuation Conference Chairman in 1984 and a participant in the Faculty for the Hastings College of Law Center for Trial and Appellate Advocacy. George is also Certified in Financial Forensics. He has testified over 200 times in area courts as well as the Sacramento County Superior Court Commission, San Luis Obispo Superior Court, Stanislaus County Superior Court, Solano County Superior Court, Los Angeles County Superior Court, Monterey County Superior Court, the U.S. Bankruptcy Court, the California Public Utilities Commission as well as Federal District Court. He has prepared in excess of 1,000 business valuations covering such areas as sale or exchanges of businesses, Employee stock option plans (ESOPs), gifting of interests, formation and dissolution of business entities, shareholder disputes and eminent domain. George has valued businesses for stock redemption agreements, estate planning purposes and estate tax purposes. He has prepared damage analysis in areas such as wrongful termination and wrongful death as well as computing personal injury damages. He is an Associate member of the Association of Certified Fraud Examiners. He regularly assists attorneys in preparing analysis required in marital dissolutions including valuations, balance sheet of the community estate, tracing of assets, and settlement conferences. He is a consultant for the firm of Tamiyasu, Smith, Horn and Braun A Professional Corporation.